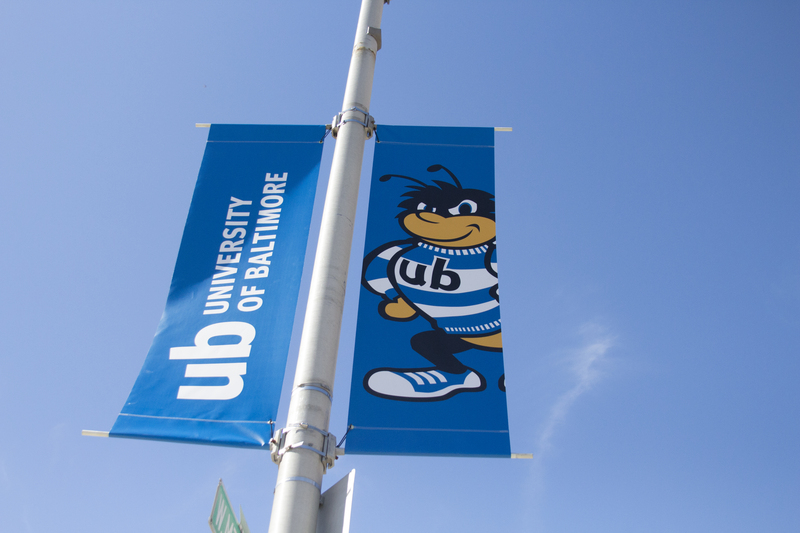 If you have been keeping up with the UB Digest, you know the University of Baltimore is in a pickle. That pickle being our budget is not looking too hot. Too hot in the sense that we are in some serious need of money. Aren’t we all? On Friday February 2, before an angry crowd, President Kurt Schmoke outlined his plans for the future of the University of Baltimore. By addressing the elephant in the room, he informed everyone that the University is struggling to close a $4 million-dollar budget gap. The measures to close the deficit are controversial; the most glaring being, simply, cuts. Cuts to pay. Cuts to department spending. Cuts to al- most 400 staff members in separate departments. Cuts that seem small, but could go deeper if given a chance. Other attempts made to close the gap, include mandatory furlough days, travel restrictions, and a hiring freeze. This plan has been drafted over the last year. President Schmoke, while recapping the university’s efforts announced the plan for next year’s budget. To balance the incoming year’s spending, the budget across the university will be reduced to a shocking 7.4 percent cut spanned over two years. Many staff members are also worried that cutting costs will not deliver the University of Baltimore the financial stability it seeks; that, soon, the university will be cutting important programs. The SGA (Student Government Association), invited Provost Darlene Brannigan Smith to their February 14th meeting to clarify the administration’s position, noting that President Schmoke’s “Reimagining UB: Strategic Plan 2018-2023,” was presented without the involvement of the SGA, faculty, or students. “When you are in excess of 6%, you are talking about major organizational realignment,” she added. Student attendees protested the closing of the counseling center, rumoured programs elimination and broad cuts which do not mention downsizing executive administration positions based on current enrollment. Smith confirmed a six-month contract with INOVA, an external counseling partner where members of the UB community would have access 24-7, 365 days a year to reaching by phone licensed clinical counselors, guarantees appointments within 48 hours and include family members in the plan with no additional fees. “It is a different model,” she said. Smith confirmed that there are faculty committees examining the success of each of the 45 degree programs, and that based on compiled data, the administrators have sent back recommendations to the faculty who is currently reviewing them. She said that only eight programs were being deeply questioned given that one of the programs had admitted only seven students in the Fall. “We are not looking at wholesale elimination of our programs,” she stated firmly. As to eliminating executive leadership positions rather than cutting student programs, Smith confirmed that the university was to hire an independent firm to evaluate the administrative structure of the university, and that soon, the UB leadership would meet with faculty, staff and students to agree to the methodology to be used. “The President has committed to responding affirmatively to the recommendations that come from this independent contractor,” Smith assured the gathered congress. Meanwhile, President Schmoke sent a similar statement as an update to university constituents: “Through greater transparency and shared responsibility, UB will continue to flourish. Our institution is the sum of many parts, and we all have a role to play.” The next in-person University update is Thursday, March 15, 9:00-10:00 am in a location to be announced. Continue to read the UB Post for upcoming updates on the budget crisis.